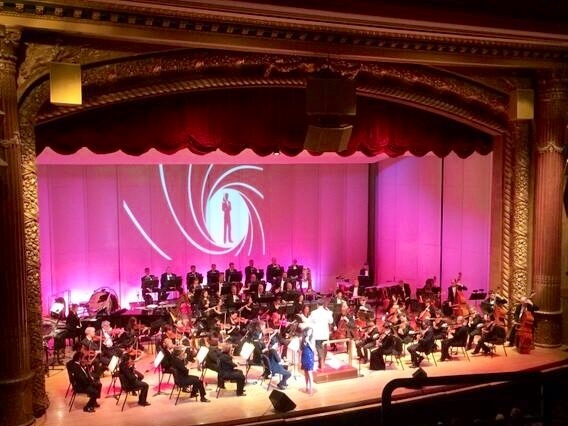 Select Your Own Seats The Music of James Bond Saturday, May 17, 2014 – 7:00 p.m. 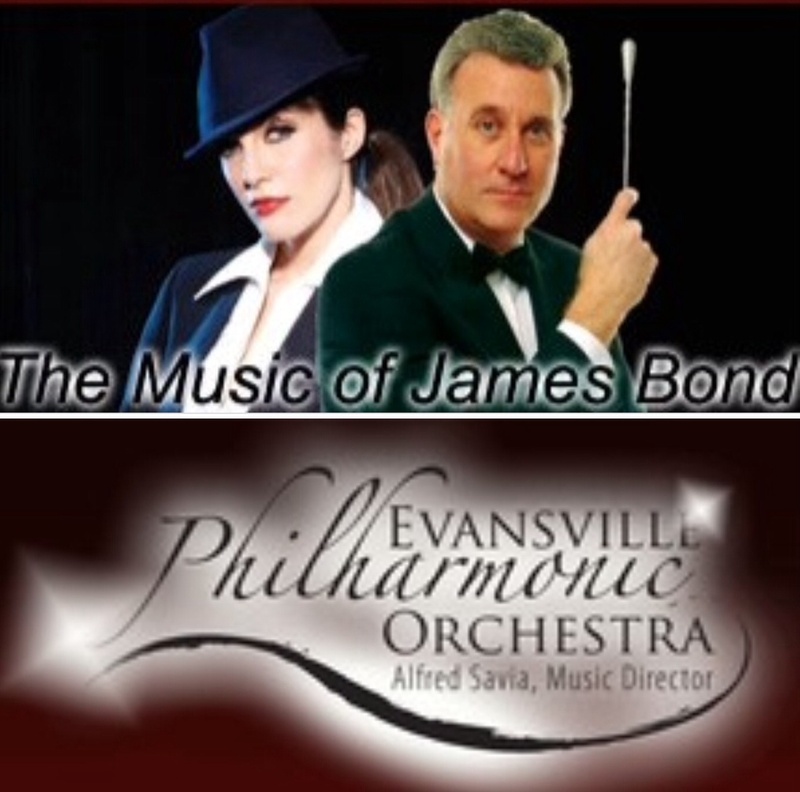 Select Your Own Seats The Music of James Bond Sunday, May 18, 2014 – 2:00 p.m.
Come celebrate the most suave secret agent to grace the silver screen, 007. Vocalist Hilary Kole plays “Bond girl” as the Evansville Philharmonic performs the iconic music of James Bond, including “James Bond Theme” first used in Dr. No, and Academy Award nominated songs like “Live and Let Die” and “For Your Eyes Only” as well as “Skyfall” (watch here).